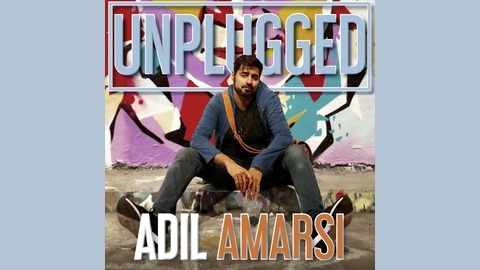 Adil Amarsi Unplugged is a podcast where everything is told and nothing is left out. 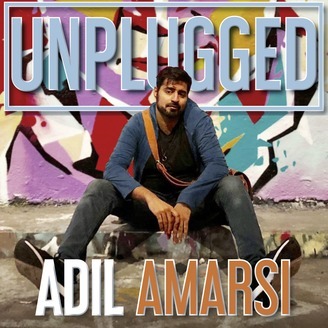 Between having guests on the podcast and regular shows, Adil has designed this podcast to be one that feels like you're the fly on the wall listening on conversations between marketers when they're not selling or marketing. Come have a listen, share a laugh, and enjoy. A love and dedication to sports led today’s guest to walk the talk doing what you love, and it has opened all kinds of doors and opportunities for him. From working on websites for the sports information department at his college to working on advertising campaign for papa johns. His story is not all good, from working with partners that took advantage to the general ups and downs of life, he persevered and today his business is alive and kicking for 20 months, helping around 500 people with digital marketing: lead generation, social media management, sales funnel, branding, and so on. On today’s episode, Sidney walks through his entrepreneurial journey to building an advertising agency while he tackles the value of mentorship. Also, he goes in-depth on the importance of being a better version each day through reading books. And lastly, he reveals his digital marketing courses every entrepreneur get their hands on.